Our back office is designed to adapt to the specific strengths of your business. As such, JobDiva is configurable according to the unique requirements of your organisation. 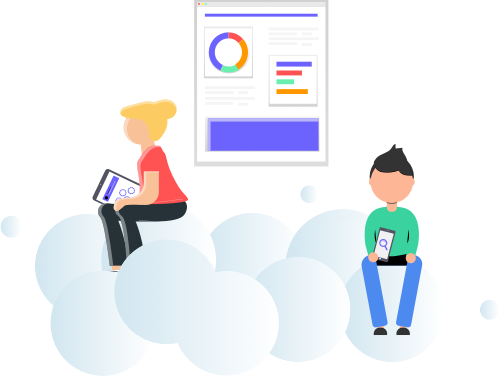 This goes for back office solutions and the front office system—all of JobDiva has been equipped with a user experience that changes based on your business&apos;s desires. User Experience (UX) is top-of-mind for JobDiva when it comes to back office. Intuitive and user-friendly interfaces wrap around every task your back office staff conducts on a daily basis. Back office software is essential to your organisation&apos;s success. 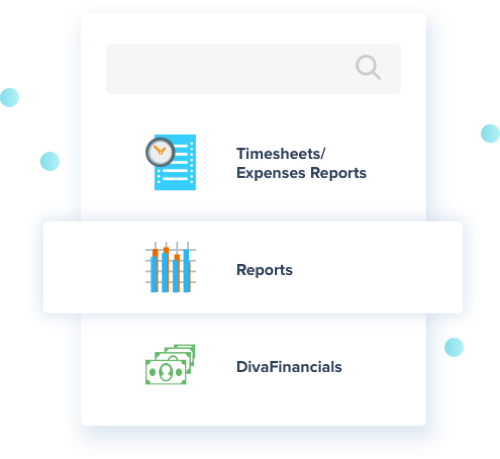 Invoicing, timesheet tracking and reporting, payroll export and so much more—JobDiva&apos;s back office solutions are exactly what you need to make sure your team is succeeding on every possible front. JobDiva&apos;s users unanimously agree: JobDiva has received the highest ratings from JobDiva&apos;s users. JobDiva&apos;s back office system consists of clean, easy-to-use and wide-ranging functionalities that embrace the entire back office process. After using JobDiva&apos;s back office system, you will find that your back office is far more dynamic than ever. That&apos;s just how swift and intelligent JobDiva is. When you have JobDiva&apos;s back office solution on your side, your organisation is capable of tremendous growth. That means you can do more than ever before with the same amount of resources—and in less time. Digital on-boarding means all your on-boarding documents can be transmitted, both by back office staff and by candidates, electronically. They&apos;ll also be stored in the system for further reference and use, as well as encrypted, so that only credentialed individuals can access them. 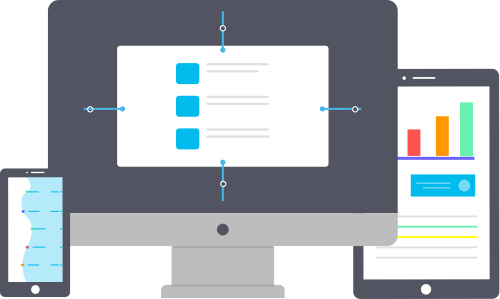 Outfit your on-boarding documents with simple tags, so candidates can fill them out without needing to print, thereby saving paper and time. That&apos;s no small feat. This is back office technology for today and tomorrow. The back office might be "out of sight," but it&apos;s certainly not out of mind. To be successful, your back office needs to have a transparent, streamlined process. JobDiva makes it so. Transparency is key here. When you can integrate front and back office processes, your team works faster and smarter. Timesheets are collected and tracked automatically. JobDiva&apos;s back office solutions help you win. With automated processes helping you manage billing, you can remove several unnecessary steps in your process. Plus, using JobDiva&apos;s back office solutions, you can integrate with a variety of external payroll systems. 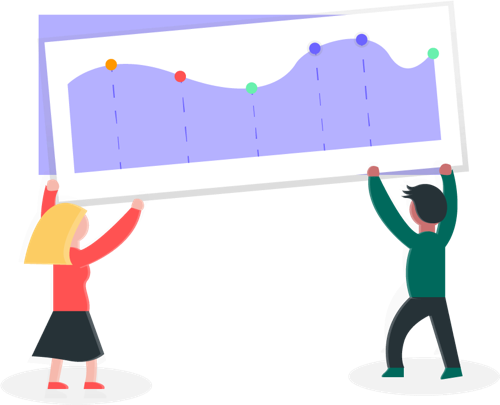 You can use extensive back office reporting to get a transparent, birds&apos;-eye view of your team&apos;s back office productivity and efficiency. Today&apos;s top back office software must be powerful, reliable, and must help you deal with the unique challenges of staffing. That&apos;s what JobDiva&apos;s back office software is designed to do.